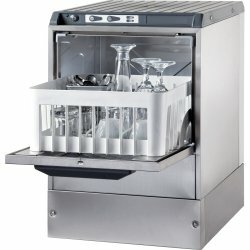 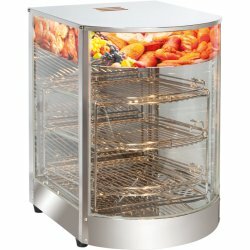 Crepe Makers at Adexa Direct - a leading supplier of catering & kitchen equipment in the UK offering the largets range, free shipping and unbeatable prices. 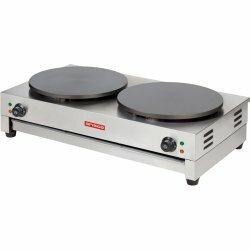 Commercial crepe griddle. 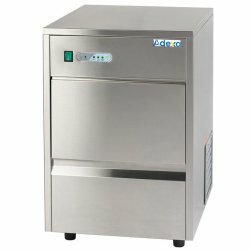 Create delicious crepes with this great value for money machine.Power: 3.0..
A premium professional crepe making machine specifically designed for the commercial foodservice ind..